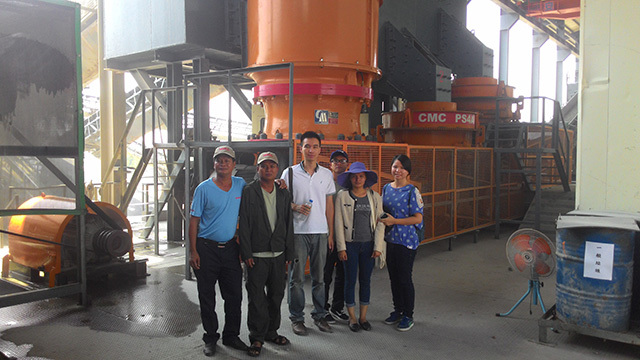 Chyi Meang Machinery always provide customers with a complete education and training. 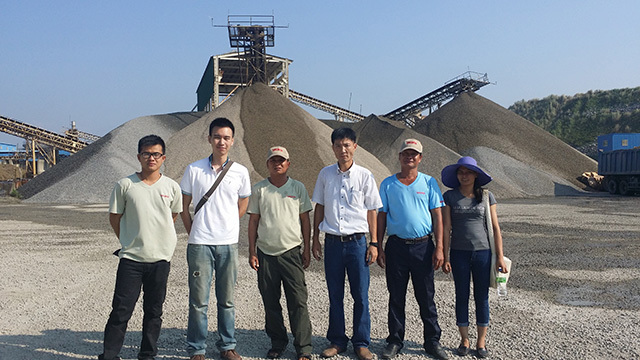 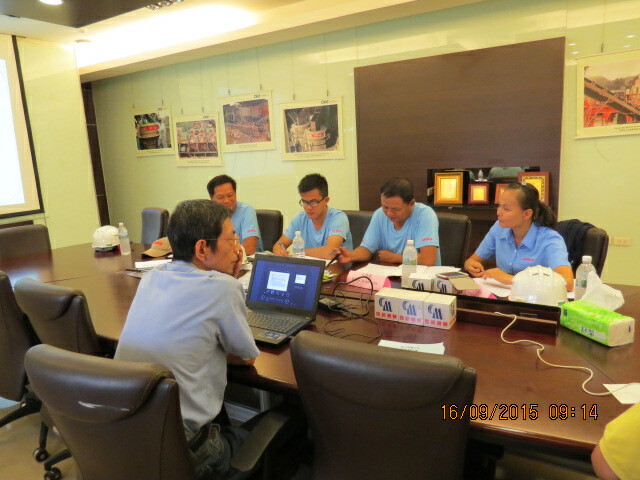 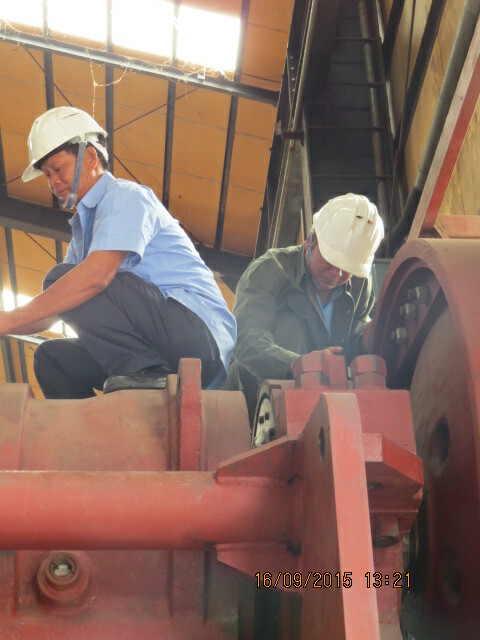 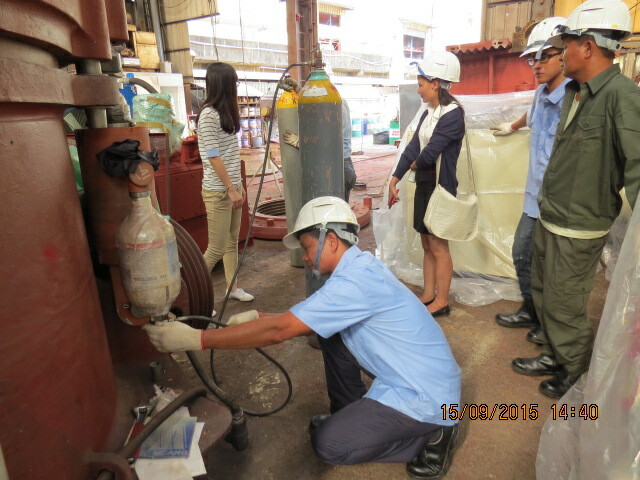 Weicovina Vietnam dispatched four staff and executives to have education and training in CMC factory for an order of 300-350T/H crushing equipment during 9th Sep-13th Sep, 2015. 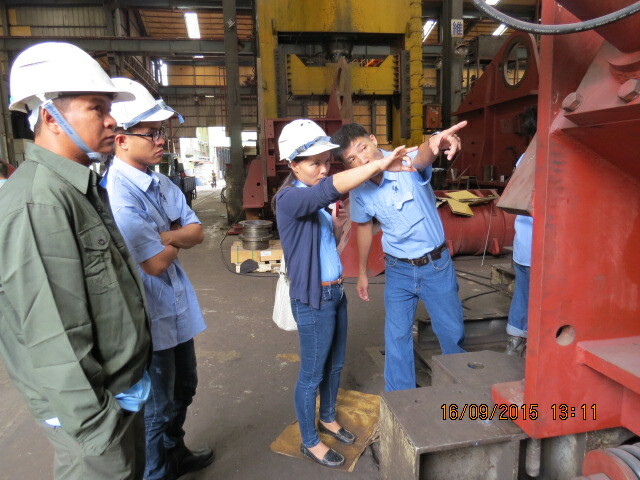 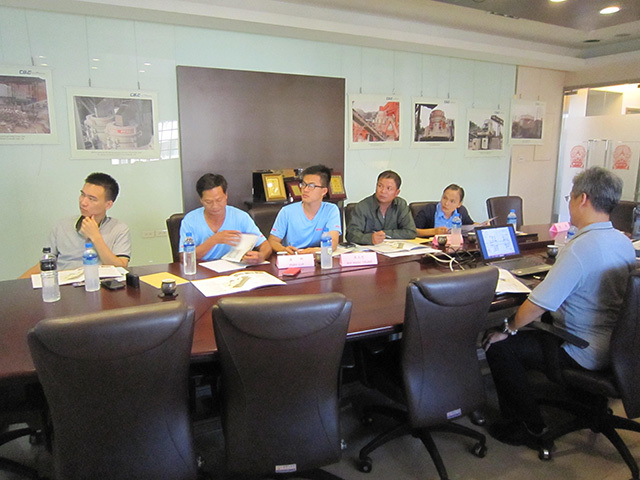 Customer learn complete knowledge about all equipment operation and maintenance of his 300-350t/h. 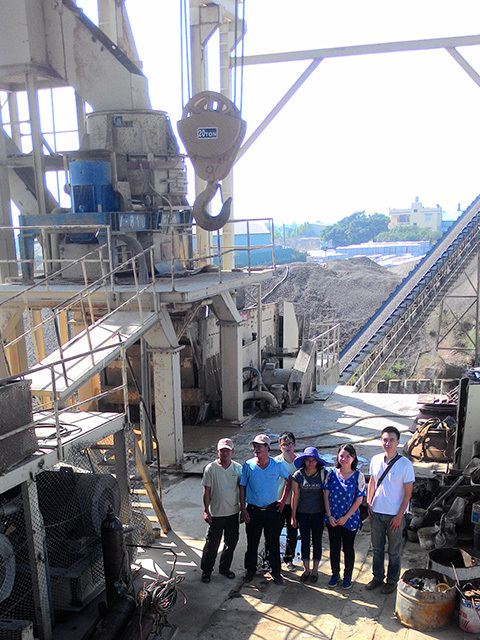 Customer was also benefited a lot from CMC Taichung customer’s crushing plant with their advance flow arrangement & crushing plant management.